Biennal of Bratislava: GÁLIX cooperates with the OEPLI in the selection of the candidacies for this event, which takes place in the odd numbered years. Bologna Children Books Fair: we prepare a catalogue of the books displayed at the fair [Catalogue 2016]. You can see previous catalogues in the section Recursos. International Children's Book Day: GÁLIX cooperates in the organisation, diffusion and monitoring of the event and submits the initiatives of the IBBY and the OEPLI. We also manage and celebrate the activities related to prizes for the Galician participants. [All about the ICBD 2016]. IBBY Honour List: GÁLIX selects the Galician candidacies to be included in this renowned list. In addition, we participate in the IBBY Collection of Books for Young People with Disabilities by sending a selection of Galician books. IBBY Europe: We select Galician books for this reference page of books in other European languages. Hans Christian Andersen Award: we also send the selection of candidacies to Andersen Awards. Premio ALMA: other renowned prizes for which we select candidacies. International Federation of Library Associations and Institutions (IFLA): we present literary works to be included in the catalogue of recommended books. Buenos Aires International Book Fair: we present suggestions for activities to promote the Galician Children and Young Adults literature. Río de Janeiro Book Fair: We prepare and send the references of books of Galician Children's Literature for this event. National Awards: GÁLIX selects and propose two candidates (a man and a woman) to be members of the jury. Furthermore, we give the Galician prizes candidacies for the prizes of illustration and literature. Lazarillo Prize: we cooperate with the OEPLI and its sections in preparing and translating the call for the prize. We also choose the Galician representation for the jury. Joining the platform Seguir Creando. 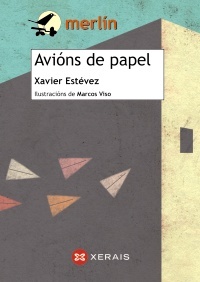 Participation with the OEPLI in the section Este libro me encantó. AELG-GÁLIX Prize: GÁLIX manages the call for its members to vote in the category of Best Galician Book for Children and Young Adults. Pontevedra Book Fair: we collaborate in several activities. 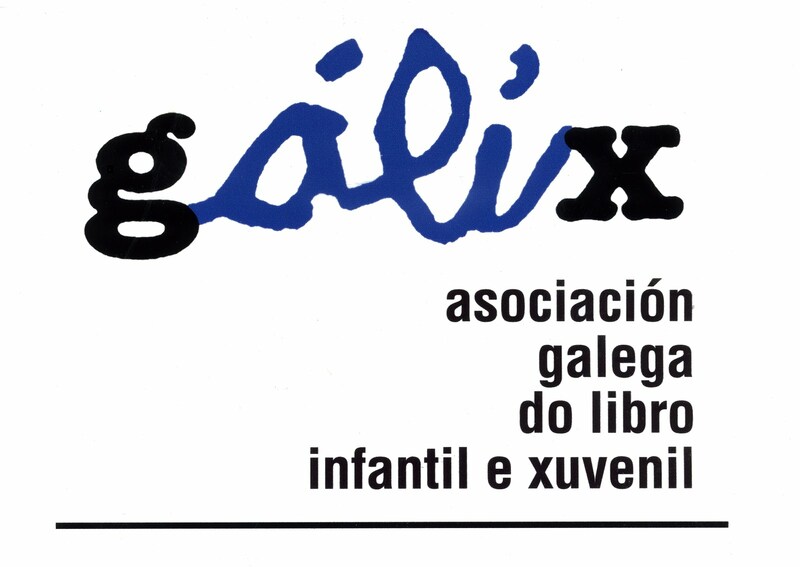 GÁLIX supports the Galician Library of Children's Books: In the blog you can find the news that we receive from the different publishing houses. Bibliographic recommendations: we talk about the new literary works and recommended books. Honorary Member: GÁLIX chooses and organises the acts to laud for honorary members. Own events: we organise events to spread the Galician Children's Literature.